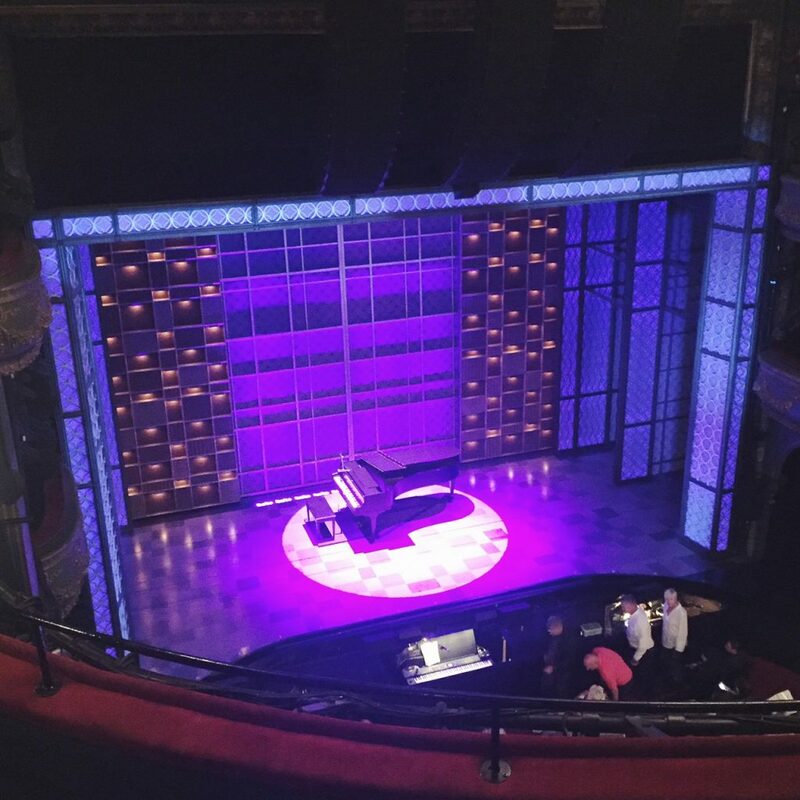 Just over a week ago I had the fantastic opportunity to watch Beautiful, The Carole King Musical, courtesy of Amazon Tickets. 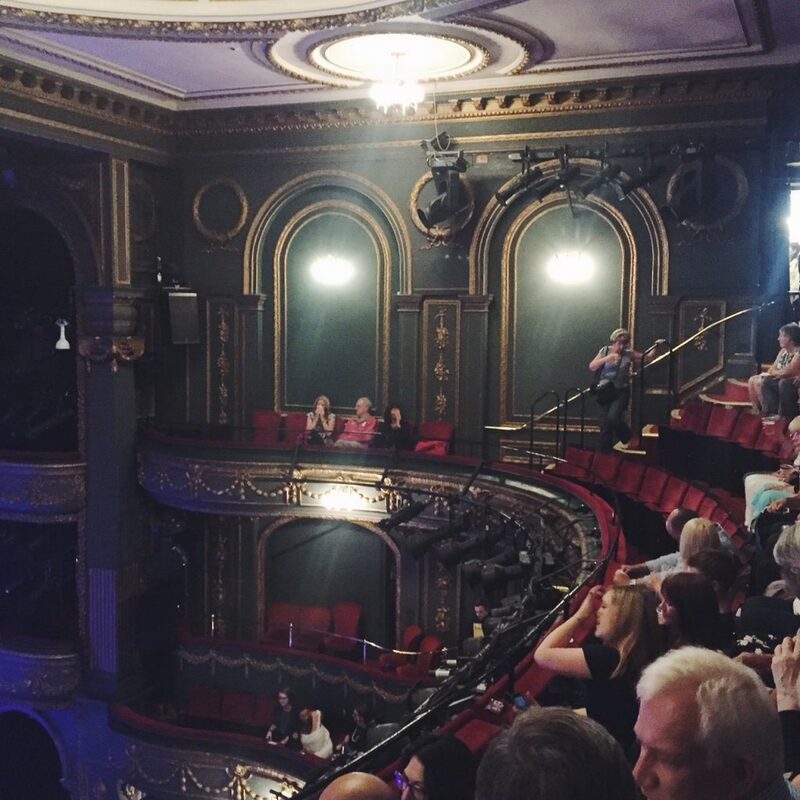 One thing I absolutely love about London is the theatre. The West End fascinates me. I love strolling around, people watching. Everyone always looks so elegant, especially on a Friday night. Men are in tuxedos, women in dazzling floor length gowns. You feel like you’re in a film. It’s so nice to just stop and take it all in sometimes. Up until this point I had only seen two musicals, both being very different, but equally as mesmerising. I have never laughed so hard, sang so loudly, clapped so intently. It really is a fantastic experience, one that everyone should do at some point. 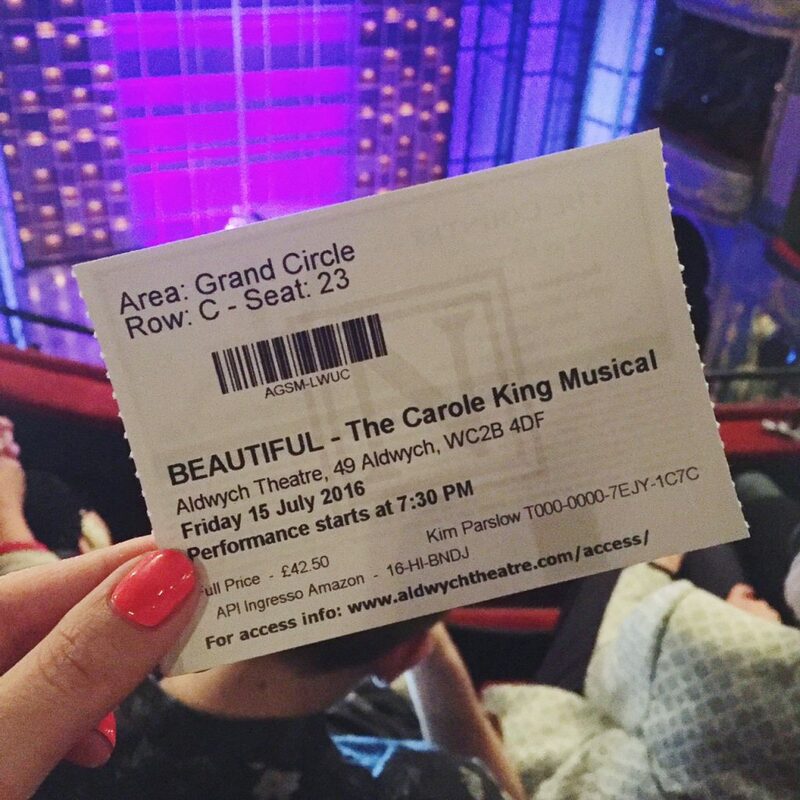 Even the most unlikely people, such as my boyfriend, who had huge reservations before seeing a musical, absolutely loved it! So that’s true testament to just how fabulous they are. 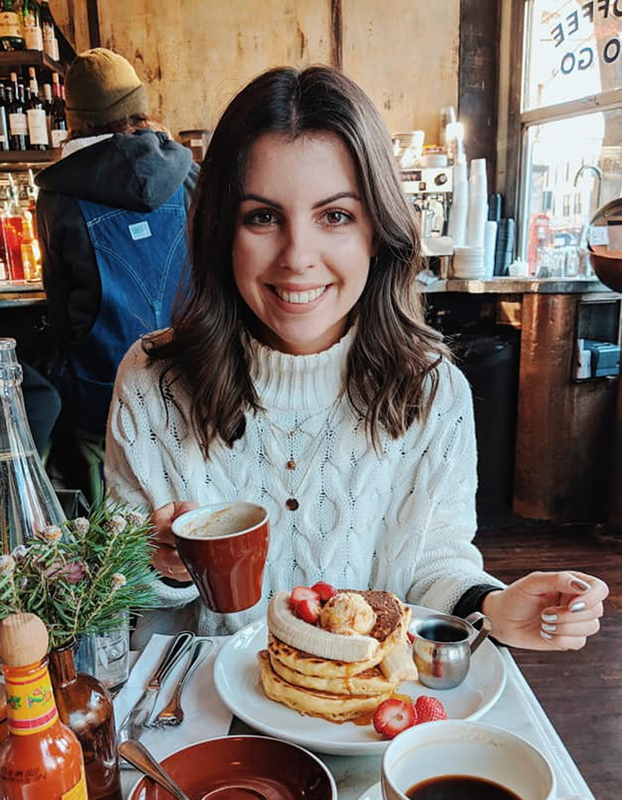 On this occasion I took my friend Chloe and we made the most out of our evening by getting a quick manicure after work and grabbing a bite to eat at nearby Cay Tre, a Vietnamese restaurant on Dean Street. Our showing was at 7.30pm, at the Aldwych Theatre, located just off the strand near Somerset House. This is a truly beautiful part of London, and the theatre itself, built in 1905, didn’t disappoint. Walking up the carpeted staircase to the grand circle, you are instantly transported back in time and can only imagine what it might have looked like back then watching a show. We had impeccable views from our seats, looking down upon the stage. As we took our seats, it wasn’t long before the lights dropped at the musical began. I don’t want to give too much away in case you are thinking of watching Beautiful, but I will give you the basics. The musical details the life of Carole King , an American composer and singer-songwriter. You may not recognise the name, just as we hadn’t. However you will certainly recognise some of the songs she has written. Throughout the swinging 60’s she was a prominent figure in the music business, along with her then husband and partner Gerry Goffin. Together they wrote its such as The Shirelles’ ‘Will You Love Me Tomorrow’, ‘The Loco-Motion’ by Little Eva (who happened to be their babysitter) and ‘Up On The Roof’ by The Drifters. The entire musical had us singing and dancing in our seats, clapping along to some of the favourites. Not only was it entertaining but it was also educational. I had absolutely no idea who Carole King was beforehand and her life has been quite incredible. It’s sad that song-writers often get overlooked, as I’m sure they do today. Not only was she a songwriter for other artists but she also had a successful career as a musical artists herself. All in all it was a fantastic evening, lots of fun! 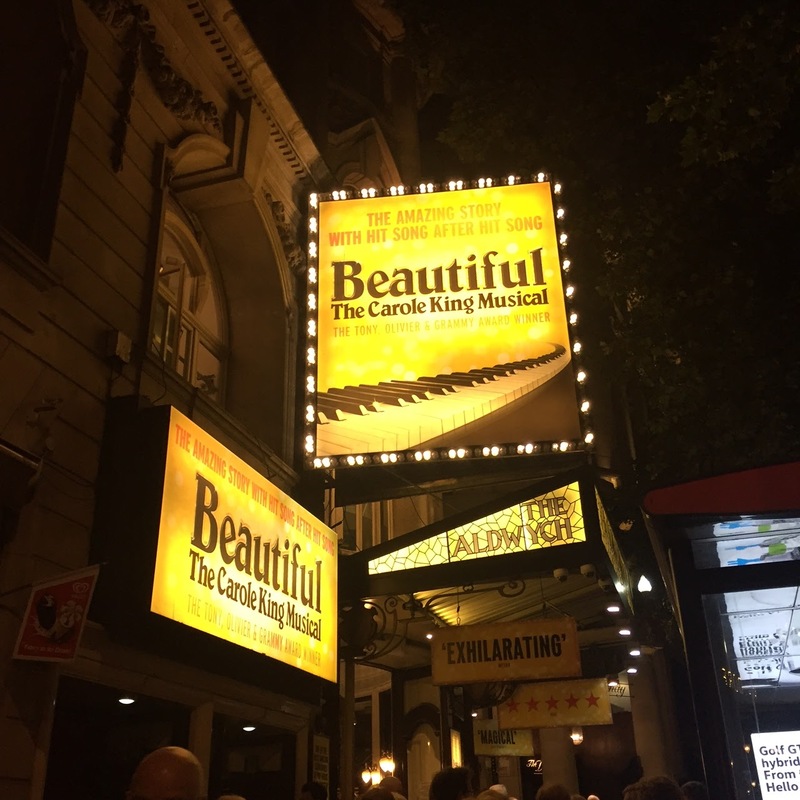 I would highly recommend popping along to the Aldwych Theatre to see it and to check out Amazon Tickets for any other musicals – for me, it doesn’t matter what I see, I know I will have a great evening!